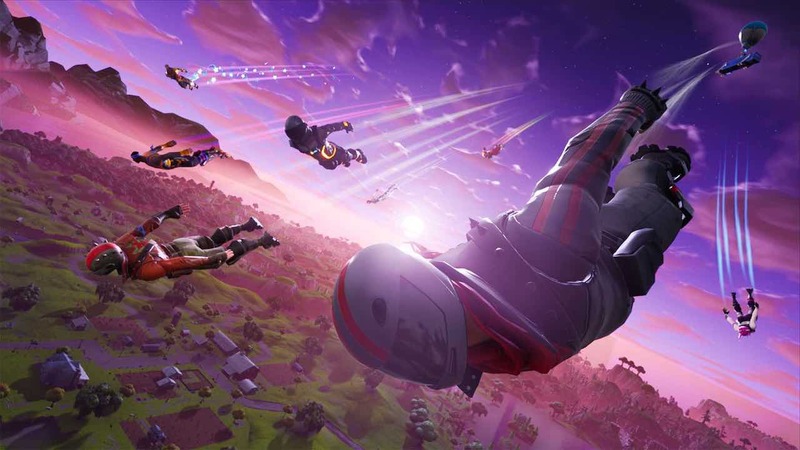 Epic Games has released a new software update for Fortnite on Nintendo Switch, bringing changes to the free-to-play battle royale game days after it first skydived from the battlebus on to the portable home console. This adds the new Stink Bomb item to help flush out enemies that may be doing their best to hide from you, as well as the chance to group up in 20-strong teams in the Final Fight mode for a limited time. There are performance improvements on Nintendo Switch too, relating to “frequently called time functions during gameplay” and “level streaming optimization” – positive tweaks that you will most closely see when skydiving. Stink Bomb: This new addition is nothing to sniff at, one whiff and they’ll be sprinting for fresh air.